You are at:Home»Small Business»Is Your Business A Lean, Green Machine? Is Your Business A Lean, Green Machine? One of the most significant network marketing trends in recent years has been the introduction of green products and services to the field. People are a lot more switched on about the environment these days and are seeking out ethical products to buy – and to work for. It’s an area where you might have some success, but there are a few things you need to bear in mind before you get started. We’re going to go through a few of the most critical points about getting involved with selling green products, and hopefully open your eyes to some of the problems you might face, as well as explaining the benefits. First of all, let’s go through the reasons why becoming a lean, green machine could be a good direction for your network marketing career. 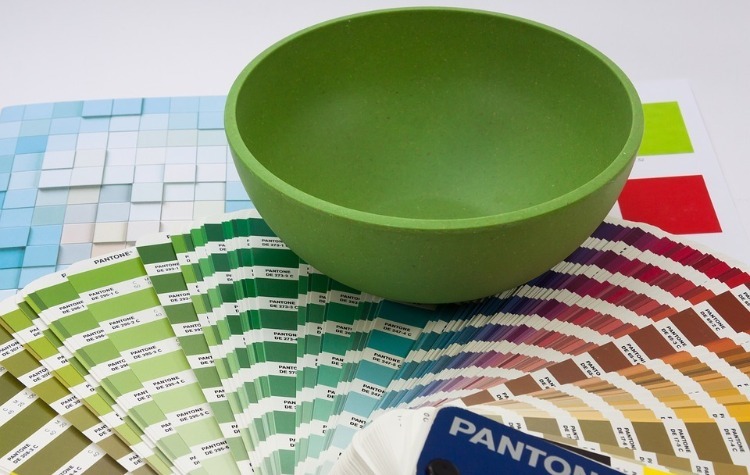 As we discussed in the intro, green products inspire enthusiasm. More people than ever are turning to eco-friendly businesses and services to meet their needs – and will only ever buy green products that match their moral and ethical codes. This kind of enthusiasm runs into the employment sector, too. As a network marketer, you are always on the lookout for passionate people to sell products, and the green industry certainly gives your reps something to believe in. There’s no doubt about it, as every year passes, consumers are turning to green, organic, and ethical products and it is a trend that isn’t going away. Whether it’s for concerns about the environment or for health reasons is irrelevant – it’s a fantastic niche to be in right now. If you still need some convincing, just take a look at the vast number of network marketing companies that are getting involved. Arbonne’s natural beauty products are a good example, and businesses like Purium and RegenaLife are all enjoying success thanks to their green credentials. There are some problems with green products, however. First of all, green consumers care – a lot – about sustainability, and if the products you decide to sell don’t quite match their needs, they will be quick to find out. To avoid any problems, it is essential that you ensure that your products deliver exactly what they say on the tin. Does your service result in people being healthier than they were before? Does it help tackle key problems like climate change or habitat destruction? Can you guarantee there is no animal testing? These are all questions any eco-friendly consumer – or potential worker – will be asking. It’s important to dive deep into the product, too – who were the manufacturers, for example? Are they using oil water separators to prevent damaging waste? Can you prove there is zero chance of them utilizing child labor? Are they re-planting any crops they use to create the products? Finally. Don’t forget that people don’t buy products based on their green credentials alone. They still want their core expectations met, and that includes price point, efficiency, and convenience. You can weave the sustainability story in, of course, but your primary goal should still be the same as any other networking marketing niche – addressing your customer’s pain points.